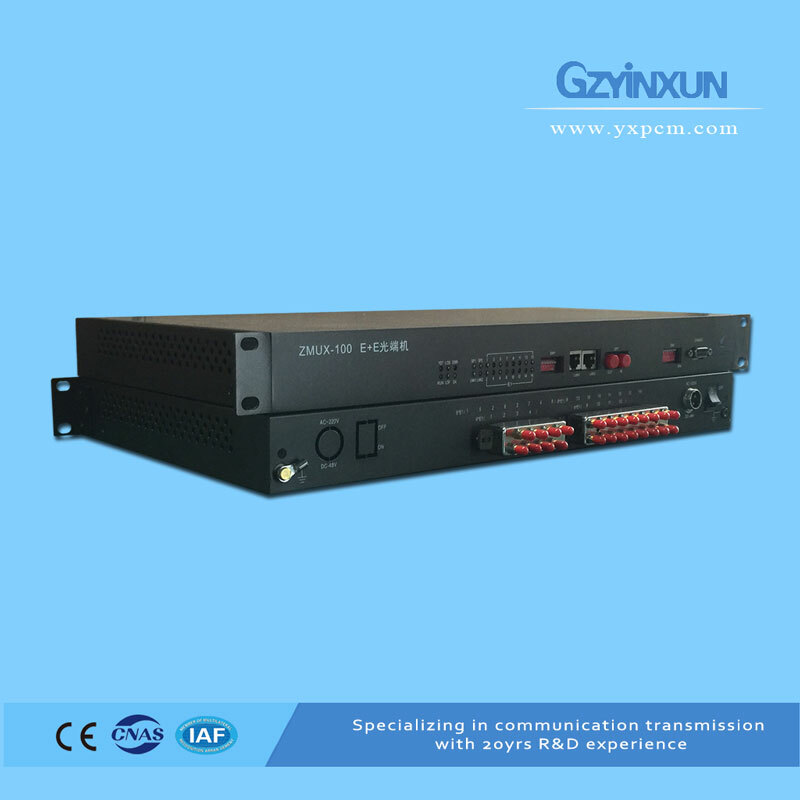 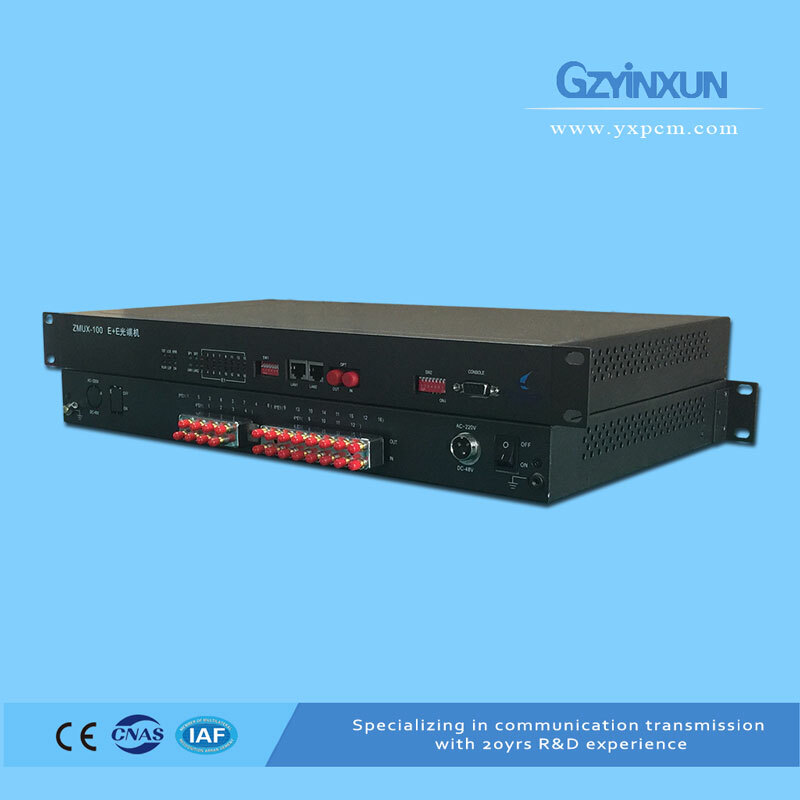 ZMUX-100 is designed as module,with 4*4E1 slots and 1 channel 100W Ethernet slot. 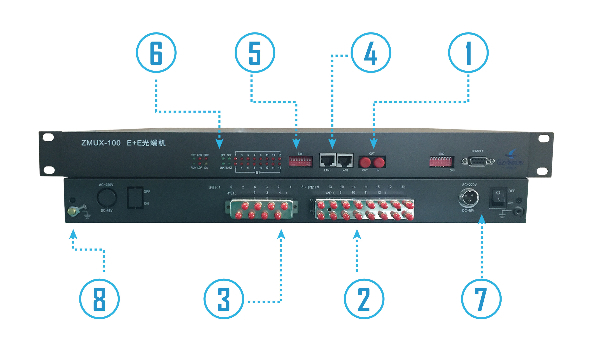 It can provide up to 16channel E1 and 2 channel shared 100M Ethernet. 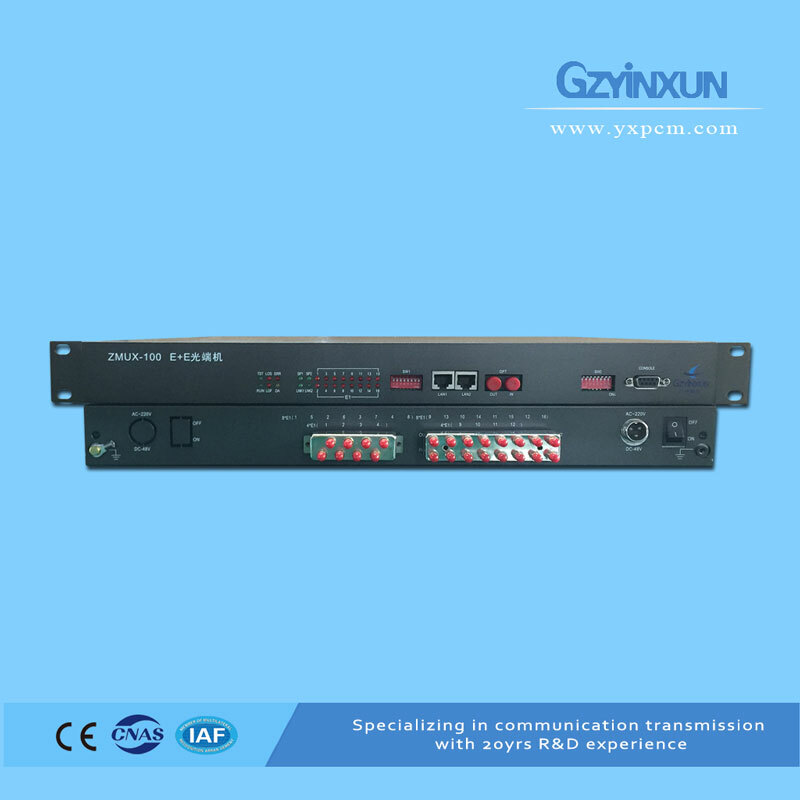 Equipment alarm indicator lights, running lights. -48V DC power supply plug (green), power switch (red).